(1) Challenge Mode: Compete with worldwide players. (2) Training Mode: Can select any levels to play. (3) Edit Mode: Custom levels created by player. (4) Demo Mode: Replay passed levels. 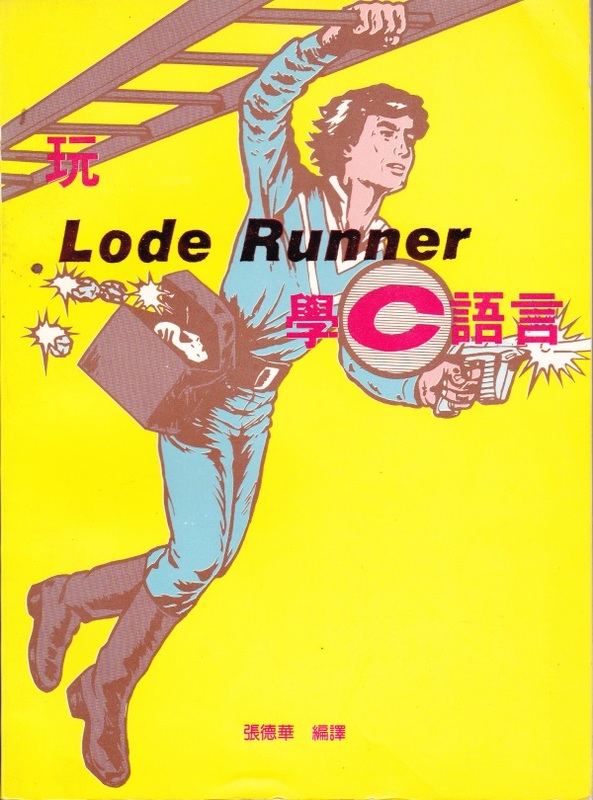 The AI algorithm reference book: "玩 Lode Runner 學 C 語言" (1988). (1) Douglas E. Smith: The creator of Lode Runner, has passed away (1960 – September 2014). And the last 3 levels got from Lode Runner Online (Lode Runner Expert). 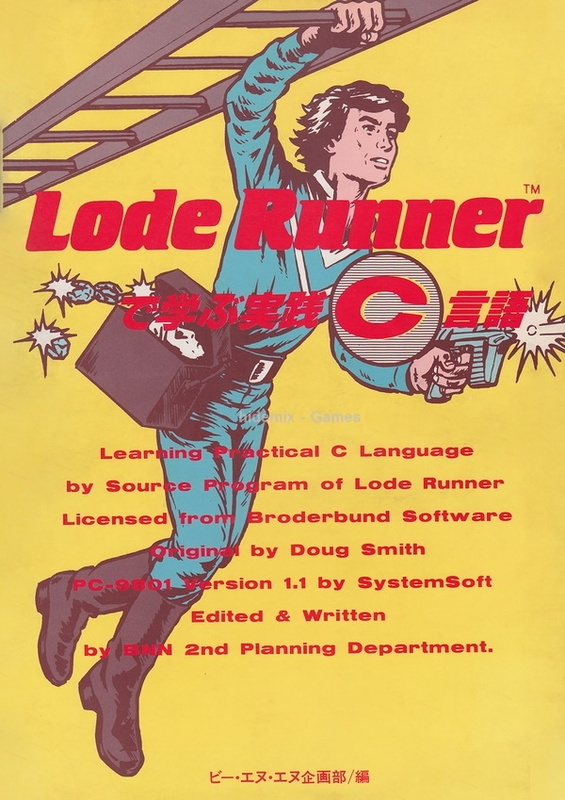 (3) History of Lode Runner : http://www.tozaigames.com/loderunner/history. (4) Classic Lode Runner & Championship Lode Runner walkthrough: http://strategywiki.org/wiki/Lode_Runner/Walkthrough. (6) Lode Runner Online: The Mad Monks' Revenge rewrite version: Mad Monks' Revenge: Definitive Edition. (7) Lode Runner 1 is a mobile game released by Nexon Company (05/2017).